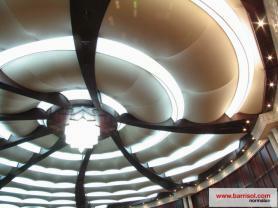 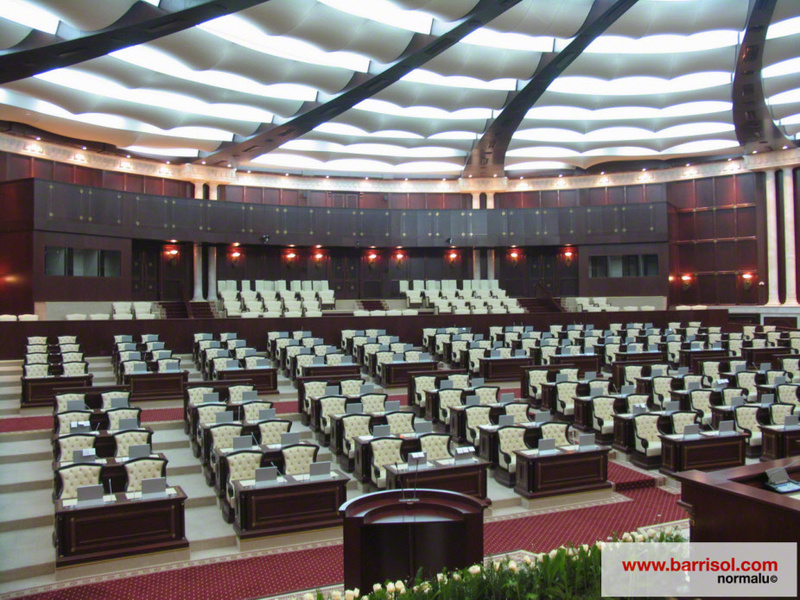 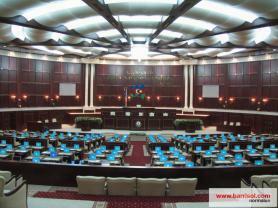 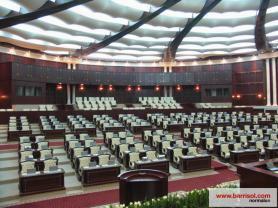 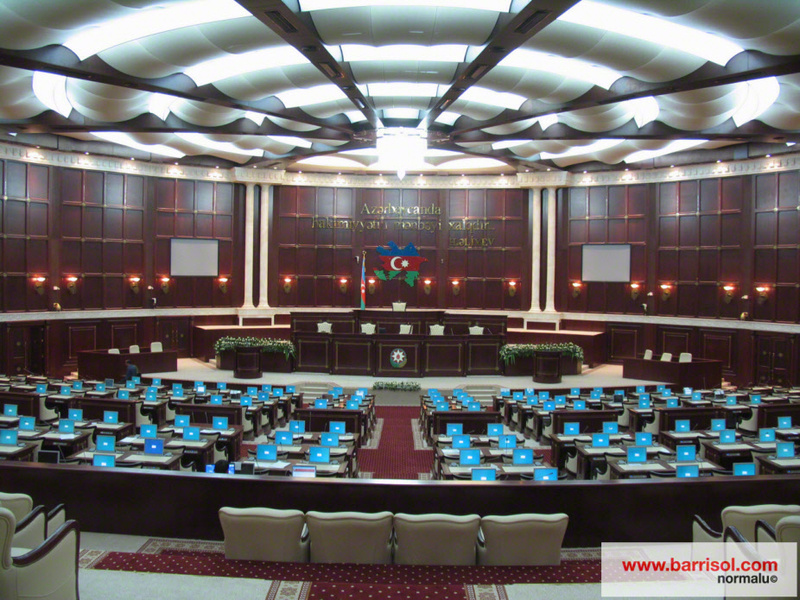 In this space of conferences and political debates, light and acoustics have to be at the forefront of technology. 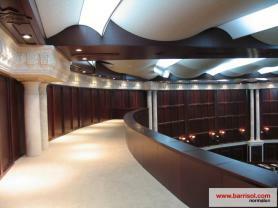 The architect Pim Design Group Istanbul took up the challenge and chose Barrisol to answer these double problems. The micro perforated sheets of the Acoutics® line limit the effect of resonance and improve the acoustics in this place. 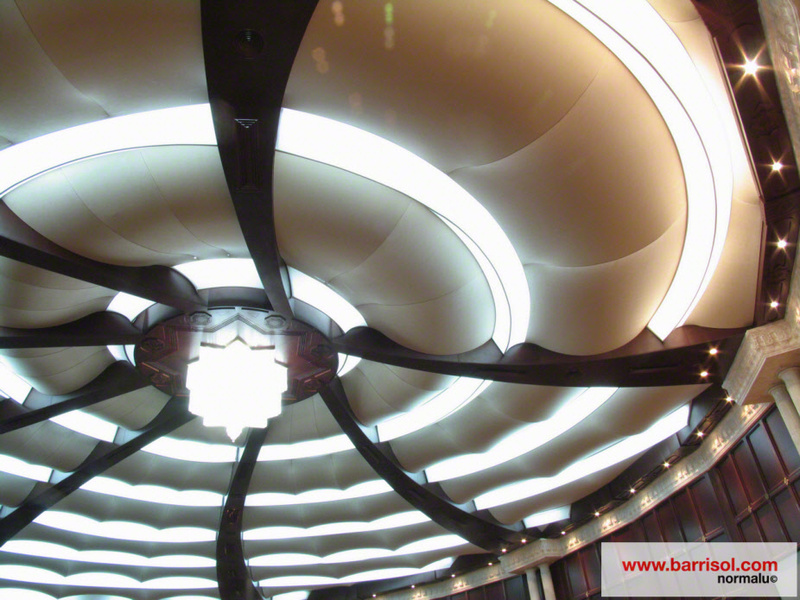 With the translucent sheet, it is possible to use a specific lighting to create a day light effect in this place where there is no natural light. 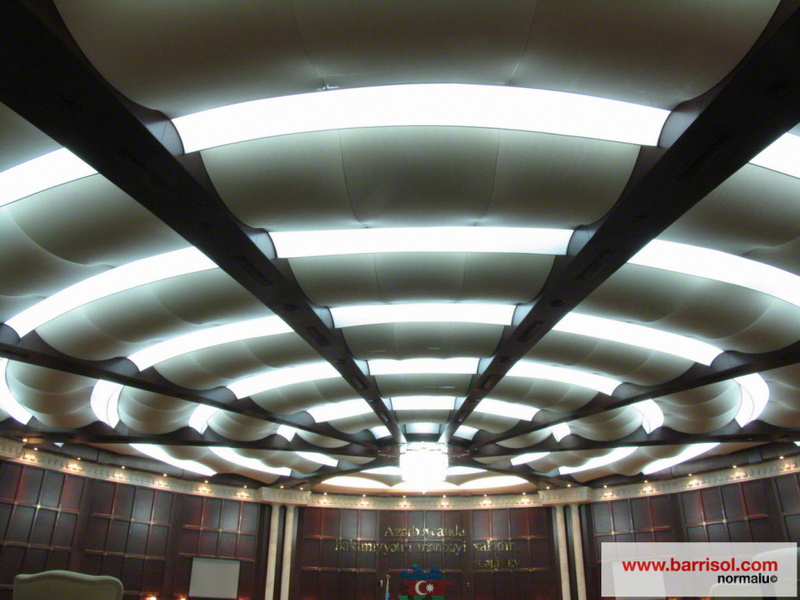 Excellent lighting and acoustics allow debates and conferences to be carried out in comfort.